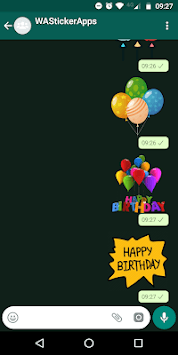 Do you want to wish your loved ones a happy birthday? 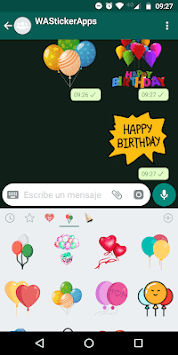 Send a sticker for whatsapp wishing the best in your day to your friends with our app. 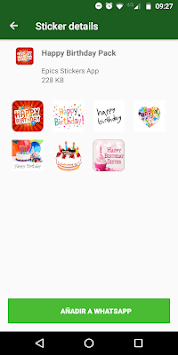 The best stickers to celebrate a year more of life! What does our app bring? All this and much more! Totally free!